Gold Coast arts and culture festival Bleach* has unveiled its program for 2019. Running from April 17-28, the eighth edition of the annual festival program spans large-scale opera, award-winning dance, cabaret, free live music and more. Its largest event to date in 2019, the festival will see 28 productions and 132 performance including four world premieres, and three Queensland premieres, headlined by its centrepiece event, Verdi’s Requiem, on April 27. 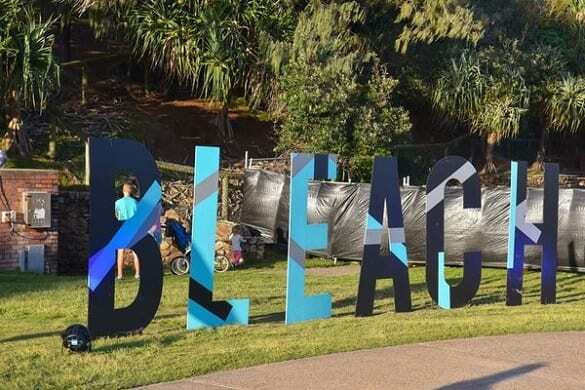 “2019’s Bleach* Festival signals a new chapter for the city, taking place one year after the historic staging of the Gold Coast 2018 Commonwealth Games,” said Bleach* artistic director and CEO Louise Bezzina. 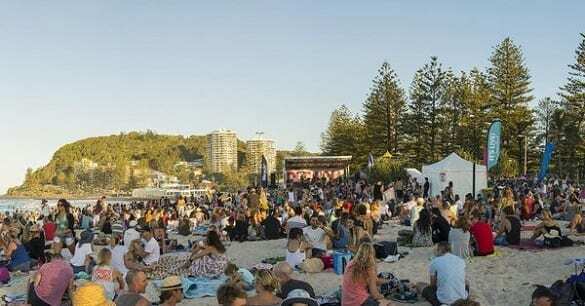 Returning in 2019 is the oceanfront Bleach* at Burleigh entertainment precinct, a dedicated festival hub hosting free live music and entertainment across the 12 days.